SAN DIEGO (CNS) - Two masked robbers, one armed with a large black handgun, held up a Clairemont gas station convenience store early Monday morning, and the getaway car was found less than 10 minutes later on fire in Linda Vista, police said. Details of the heist -- including what was taken and whether anybody was injured -- weren't immediately available, but it was reported at 4:28 a.m. at an ARCO gas station am/pm convenience store at 6130 Balboa Drive on the corner of Mt. Abernathy Avenue, San Diego police Officer Dino Delimitros said. Police and dispatchers described one suspect as a roughly 5-foot-8- inch, 200 pound Hispanic man wearing all black clothing and a red bandana over his face. The second suspect was described as a "slightly smaller" man or woman wearing all black clothing with a black bandana over his or her face. One of the suspects also wore a black baseball cap with "DRTY" in white lettering across the front. The weapon used was a semiautomatic handgun, and the suspects fled in a four-door Honda Civic. 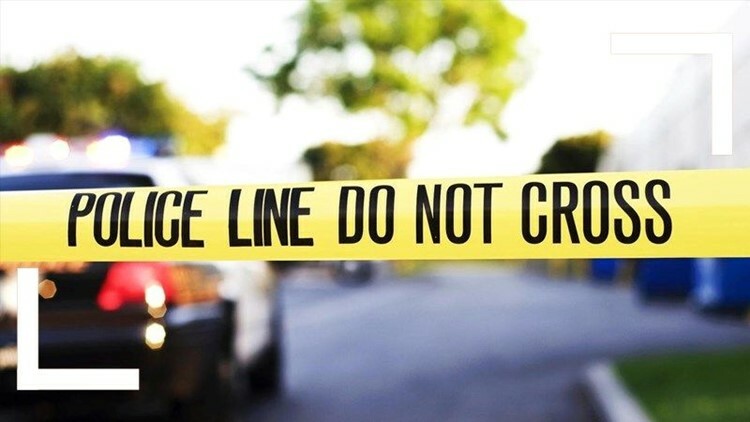 The sedan was discovered fully engulfed in flames at 4:37 a.m. in the 2700 block of Merton Avenue in Linda Vista, about three miles south of the robbery, according to police dispatchers and a San Diego Fire-Rescue Department incident log. The suspects were believed to have fled the burning car. Detectives from the San Diego Police Department's robbery unit were investigating the heist.